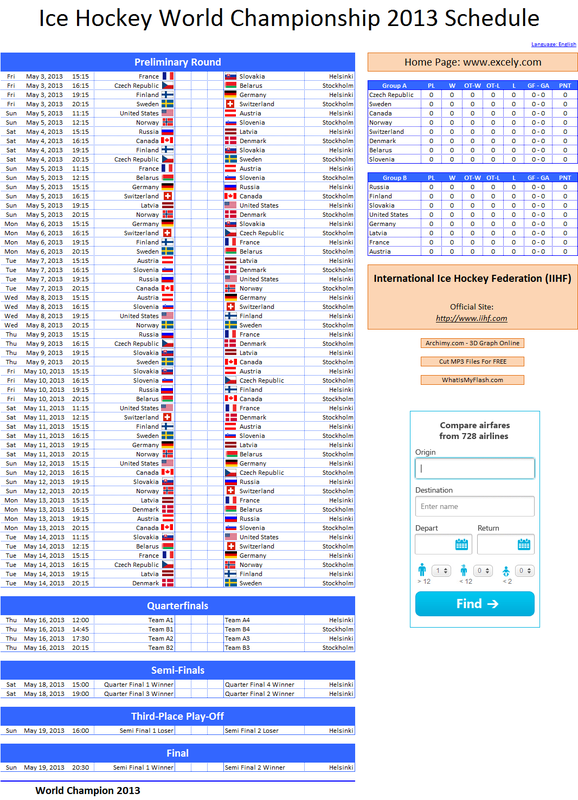 Enjoy the actual calendar of World Ice Hockey Championship that will be held in 2014, where all finals of Hockey Tournaments from World Championship 2014 are there. Ice Hockey Federation is going to host 78th event of 2014 World Ice Hockey Men's Championship. There will be sixteen teams participating Hockey Championship, which will be held 9-25 May of 2014. Game events will be hosted by Belorussia. There are 16 teams in a main group. They will be divided into two sub-groups in accordance to their world ranking. That rating is based on results from previous Winter Olympic Games and latest four World Championships. 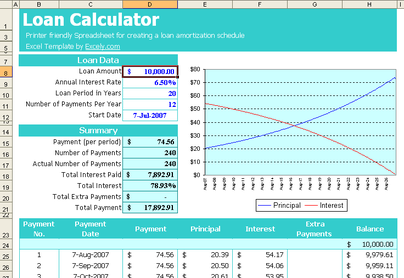 The latest results from recent tournaments will be ranked with the higher weight, for instance the latest World Championship will be considered as 100% value, so the championship held a year or period before will be valued as 75% and so on... Olympic Games tournament held in the same year with World Championship will have the equal value. Starting from 2013 tournament, there will be no qualifying round and 16 teams will be separated into two equal groups with 8 teams each. Every team will play seven games in preliminary round.